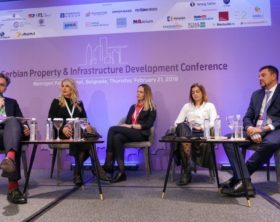 The Fourth Serbian Conference on Real Estate Development and Infrastructure entitled "Development of the Future" was held on the 21st of February in Belgrade, at Metropol Palace Hotel. 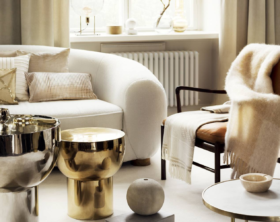 Zara Home, a home textiles and accessories chain owned by Inditex Group, will open its new store on the ground floor of Paradise Center in Sofia, Bulgaria, on the 28th of February. According to Cushman & Wakefield Echinox, the real estate market in Romania is set to reach a new record in 2019, with around 1.2 million sqm of industrial, retail and office space to be delivered this year. 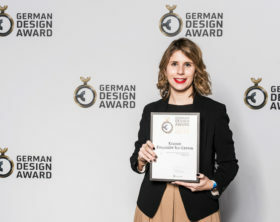 KIK, Textilien und Non-Food GmbH (KIK), German's largest discount fashion and home goods chain, is set to open a new store within Liberty Center shopping mall in Bucharest, Romania, at the end of the first quarter of 2019. 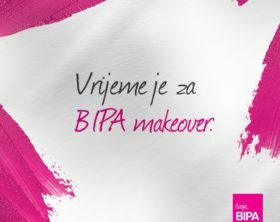 BIPA, a leading Austrian drogerie chain owned by the German Rewe Group, announced new investments in Croatia. 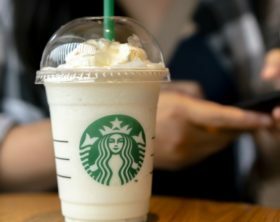 The company is investing in the modernization of three existing stores in the cities Split, Crikvenica and Vinkovci. 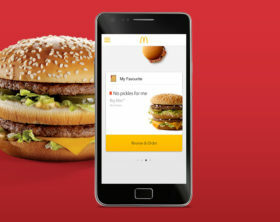 McDonald’s, an American fast-food restaurant chain, announced that it has launched a mobile application for its customers in Serbia. 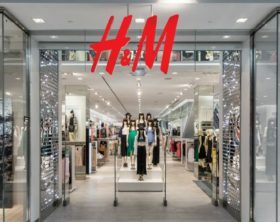 Hennes & Mauritz AB (H&M), one of the world’s leading fashion retailers, will open its first store in Bosnia and Herzegovina on the 21st of March 2019. The unit will be located within Delta Planet mall in Banja Luka. 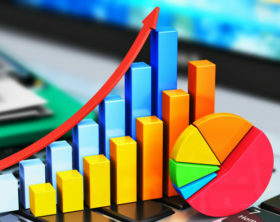 METRO, a leading international wholesale company, announced that it has achieved a sales growth of 2.1 percent and a 2.3 percent increase in like-for-like sales in the first quarter of 2018/2019 business year. 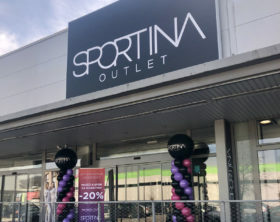 Sportina Group, the leading fashion retailer in South East Europe, opened its new outlet store in Slovenia, located in the second largest retail park in Ljubljana, Park Center. Swedish furniture retailer IKEA opened its new delivery center in Dubrovnik, Croatia, on the 14th of February. 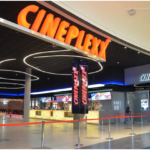 The new facility is located within Spiona Land shopping center at no. 14 Gornja Gibača Street. 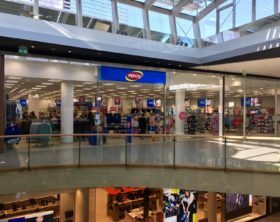 PEPCO, a Polish discount clothing and household chain, opened its remodeled and expanded store within Supernova Garden Mall in Zagreb on the 19th of February. 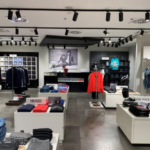 Mana, an international fashion retailer owned by the Slovenian company Metro d.d., will open its new store in the Croatian town Trogir on the 21st of February. 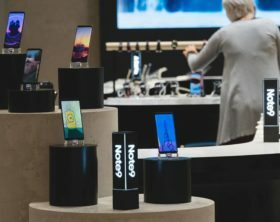 Santa Domenica d.o.o., a Croatian electronics retailer, will open a new Samsung Experience store within City Center one Split on the 22nd of February.